If you are getting married soon, we can only imagine how busy you must be with a thousand things to take care of! From the clothes to your looks, to your makeup to your hair! There is literally nothing that you can afford to miss! 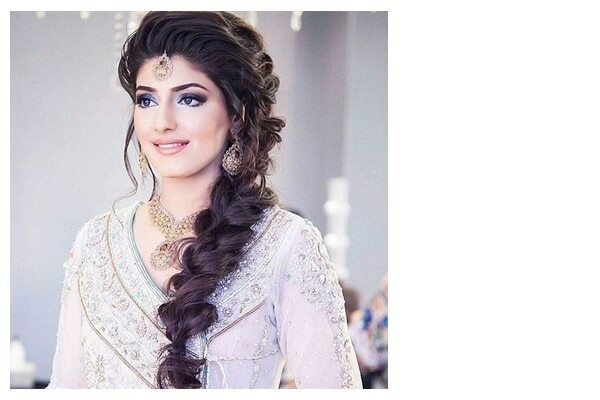 Before your Bridezilla mode comes on, we are here to make your life a little simpler by giving you a lay down of the trending hairstyles that you can pick from for your wedding functions, if you have long, Rapunzel like hair. There is nothing more appealing that a perfectly created messy bun. This is one hairstyle that makes you look utterly chic and elegant at the same time. This hairstyle makes for a great accomplice to a range of makeup looks. Wear this up-do at for either your haldi ceremony or your reception and you are good to go! Simply spray the Toni&Guy Casual : Sea Salt Texturising Spray to ensure that your hair stays in place all night long. There is something very romantic, dreamy and old school about the waterfall braid. 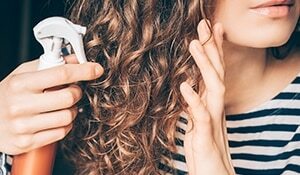 All the side-swept, long hair cascading down like a beautiful waterfall is definitely going to take your to-be-husband’s breath away. To add some more drama to this already beautiful hair style, add flowers or delicate hair accessories and slay your wedding day looking absolutely regal! 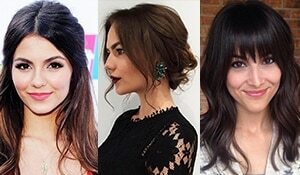 This is one hairstyle for girls with long hair that never goes out of style. Loose, flowing curls add more softness to your features and always manage to look great for pictures. 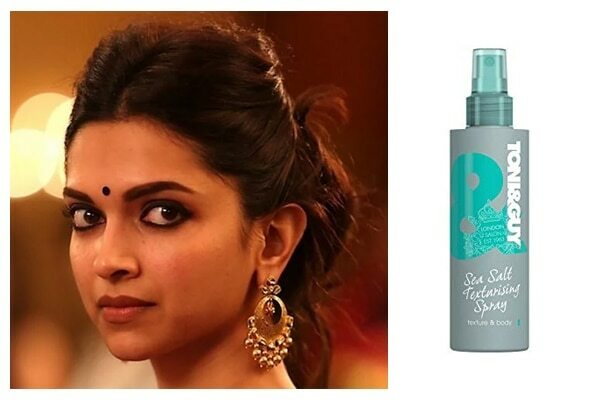 This simple, fuss-free hairstyle is a great option for those ladies that find Indian wedding hairstyles to be quite OTT. Add some Toni&Guy Finishing Shine Spray to your hair after the hairstyle to make your mane look glossy and lustrous.